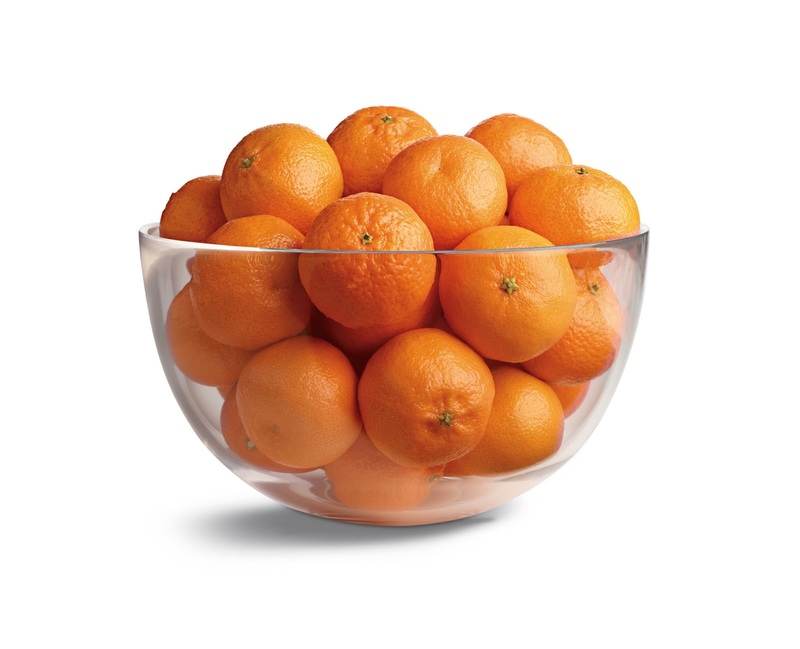 Bursting with pure goodness, Wonderful® Halos® are sweet, seedless and easy to peel. They are perfect to little hands or big hands! The are a premium, natural fruit your whole family will love.Halos are in season November through May. 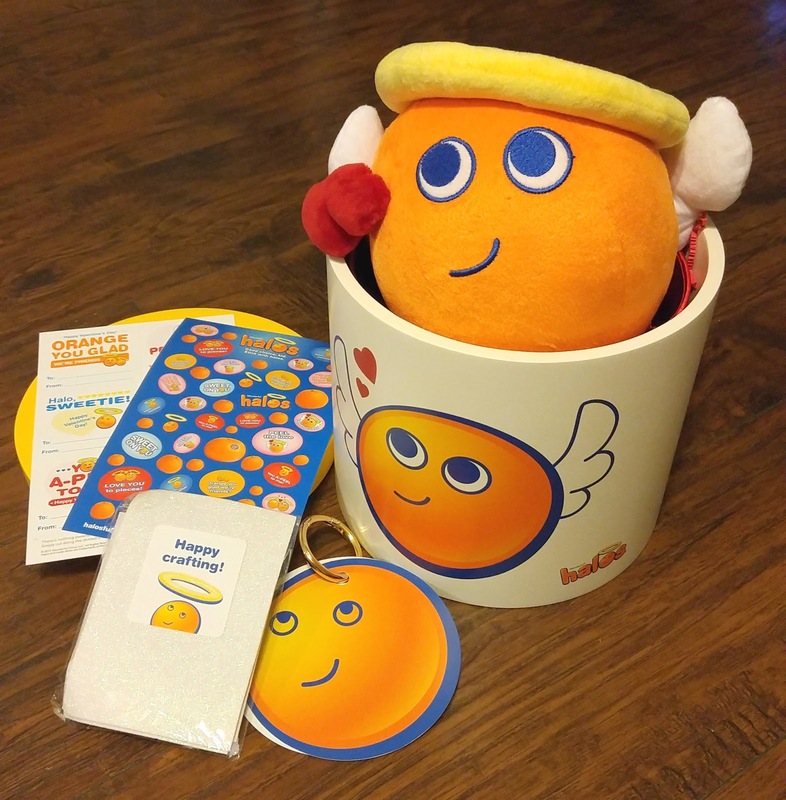 This Valentine's Day, why not ditch the candy and instead give Halos! Kids get so many sweets at school parties and get sugared out! 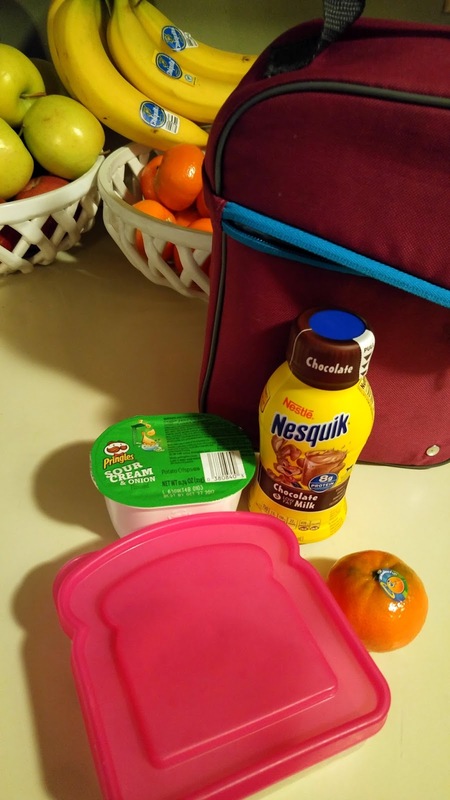 You can send a yummy snack and incorporate it into a fun craft as well. Just check out the fun Halo Love Bug that I show a little further down! Halos are easy to pack in lunches, great to share at kid’s activities and sporting events, and make a healthy snack choice any time of the day. The kids love the sweetness and as parents we love them too! Additionally, Wonderful Halos mandarins are a healthy alternative, delivering vitamin C in about 50 calories. Halos truly are the perfect snack solution. They are 100% California-born and raised, and are Non-GMO Project verified. They are perfectly portable and oh so delicious! 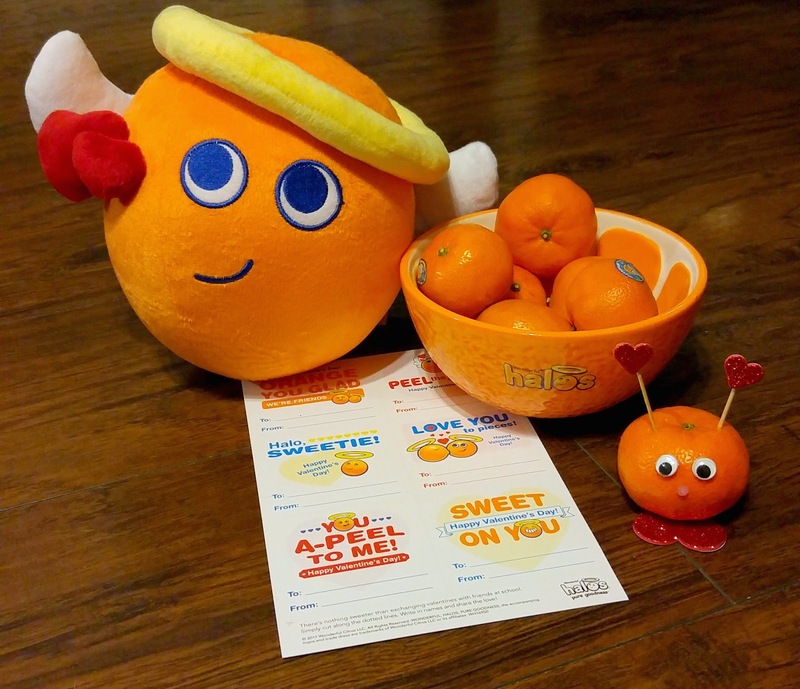 Insert clean toothpicks into two smaller foam hearts (or if the foam hearts are thin, use a sticky dot on the back of the foam heart) and then insert the toothpicks into the top of the Halos mandarin next to each other to serve as lovey-dovey antennae. Using glue spots, adhere a large foam heart underneath the Halos mandarin to create feet. They stick out like a sweet pair of sneakers! 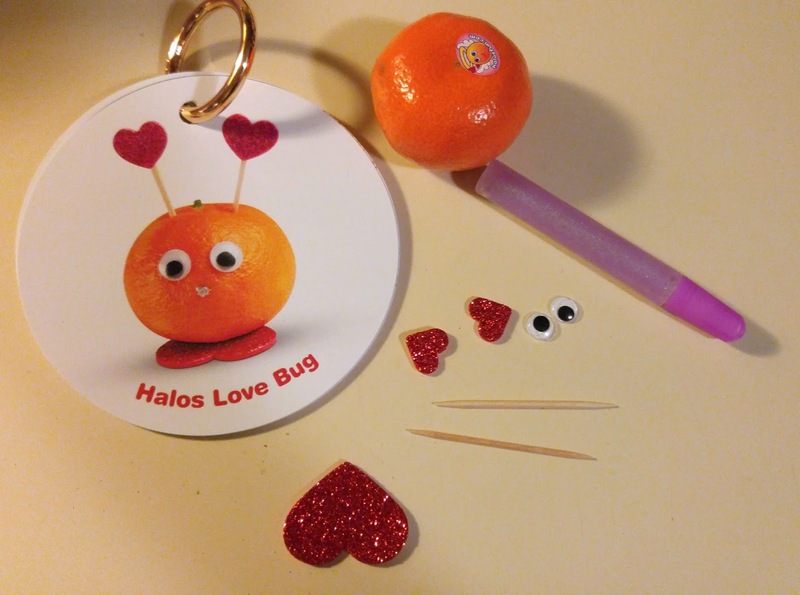 Use the glue spots once more to attach the googly eyes to the front of your love bug. 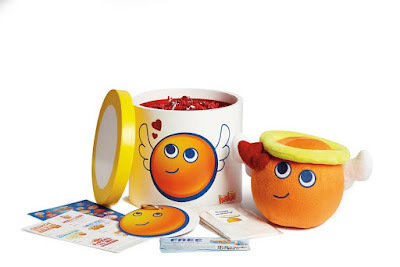 You can use big, close-together googly eyes for an inquisitive-looking love bug or smaller, further apart ones for a thoughtful little dude. Or try different shapes for a goofy one! Then, use glitter glue to make a cute little button nose.